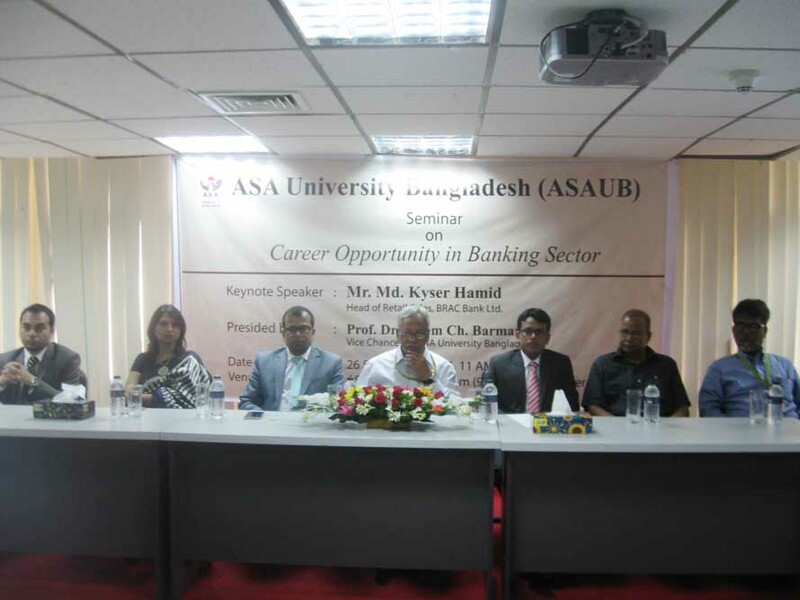 A seminar on 'Career Opportunity in Banking Sector' was held at ASA University Bangladesh (ASAUB) on 26 September 2016. Mr. Md. Kyser Hamid, Head of Retail Sales, BRAC Bank Ltd. is present as the Keynote Speaker while Prof. Dr. Dalem Ch. Barman, Honorable Vice Chancellor of ASAUB presided over the program. Ms. Lamiya Bushra, Head of Recruitment & relationship, Human Resources Division, BRAC Bank Ltd., Mr. Towhidur Rahman Chowdhury, Head of Sales Governance & Business Analytics, Retail Sales, Retail Banking Division, BRAC Bank Ltd. and Mr. Jashimuddin Chowdhury, Head of Sales-Personal Loan, Retail Sales, Retail Banking Division, BRAC Bank Ltd, were also present and spoke as the resource persons in the seminar. 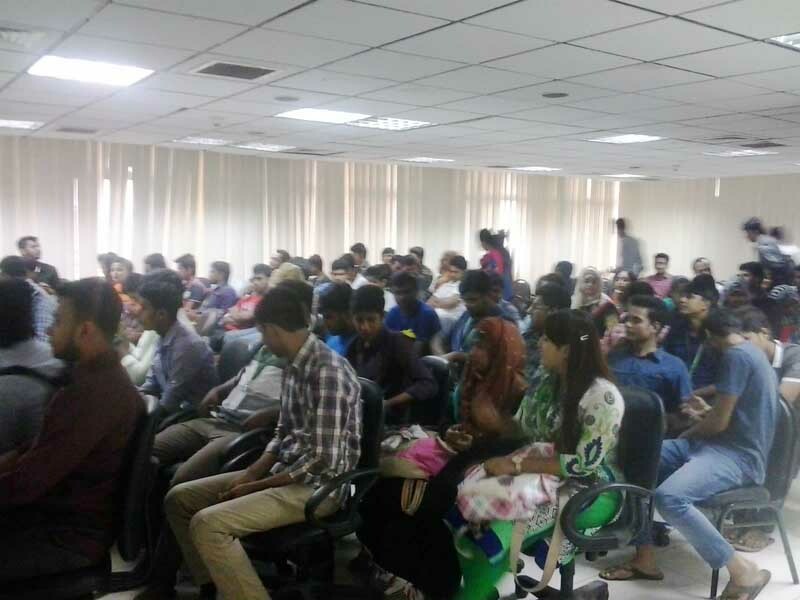 The speakers have said that there are huge job opportunities in banking sector in Bangladesh and these opportunities are growing every year. 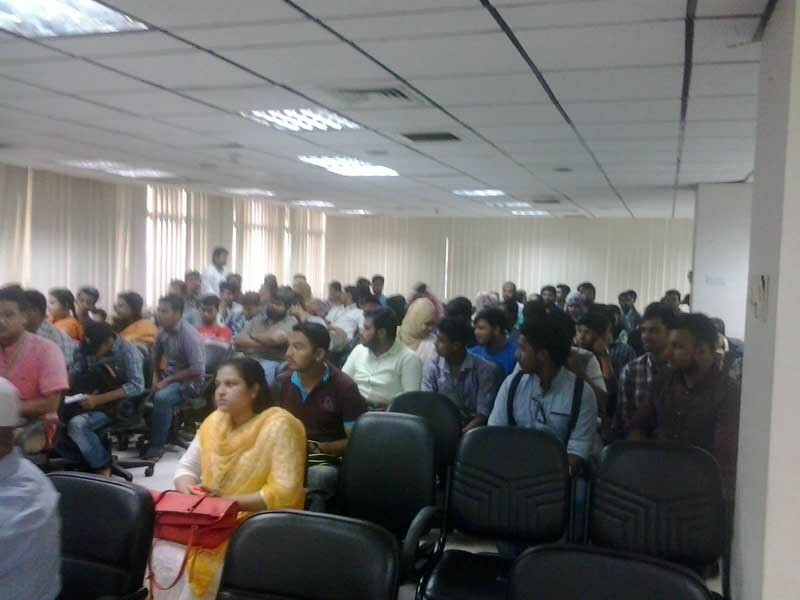 The speakers highlighted some guidelines to the students to prepare themselves for banking sector jobs. The speakers have discussed about the pros and cons of banking sector jobs in a question-answer session which have taken place in the second part of the seminar. Prof. Dr. A.K.M. 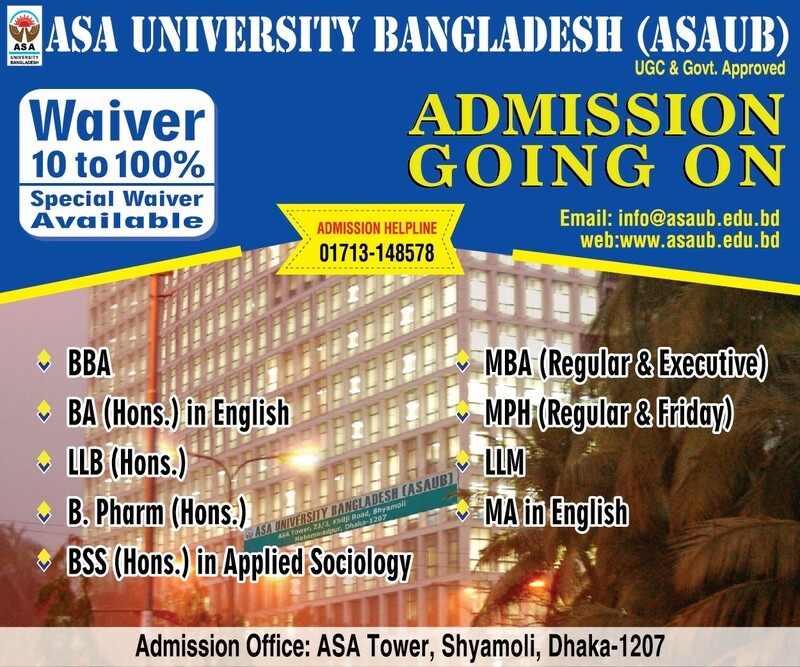 Helal uz Zaman, Treasurer of ASAUB, Prof. Dr. Abu Daud Hasan, Dean, faculty of Arts and Social Sciences, Prof. Dr. Iqbal Hossain, Chairman, Dept. of Business Administration also spoke in the seminar. Mr. Md. Khalequzzaman, Registrar of ASAUB delivered the Welcome Speech in the seminar. Mr. Md. Asraful Haque Chowdhury, Additional Registrar, Mr. Mohammad Masudur Rahman, Deputy registrar, faculties from different Departments were also present in the seminar.